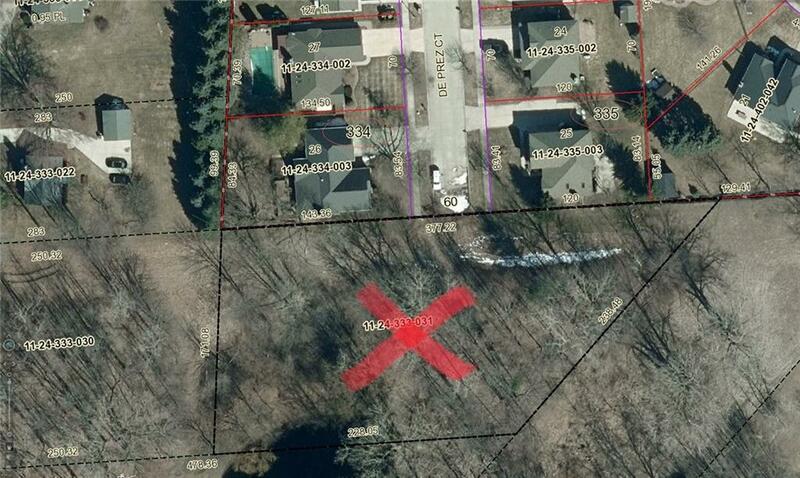 Build your dream home on this 1.18 acre lot in Harrison Twp on a quiet cu-de-sac. Or possibly split the lot with city approval. Lot is accessible through a beautiful newer built subdivision, all utilities available at street. Lot has a lot of mature trees to give you that private feel. Listing provided courtesy of Real Estate One-Clinton Twp.